The McLaren Ultimate Vision Gran Turismo - Signed Edition, comes with a uniquely designed base, which has been signed by Robert Melville (McLaren Automotive Design Director) and Alexandar Alexiev (McLaren Automotive Designer). The McLaren Ultimate Vision Gran Turismo has been handcrafted and finished in our workshops with the co-operation and assistance of McLaren regarding original finishes, materials, archive imagery and drawings. The use of original CAD has allowed us to perfectly recreate every detail at scale. 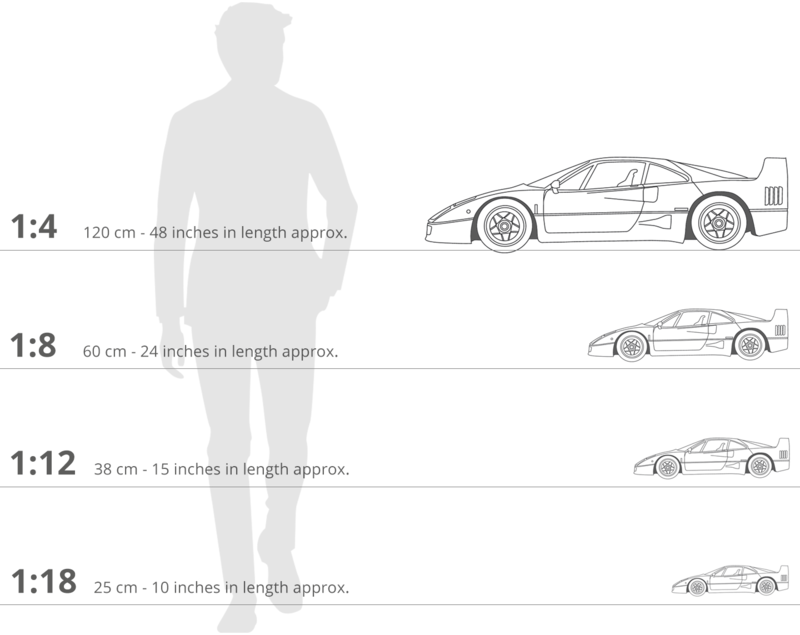 Furthermore, the prototype model has undergone detailed scrutiny by McLaren engineering and design teams to ensure complete accuracy of representation.